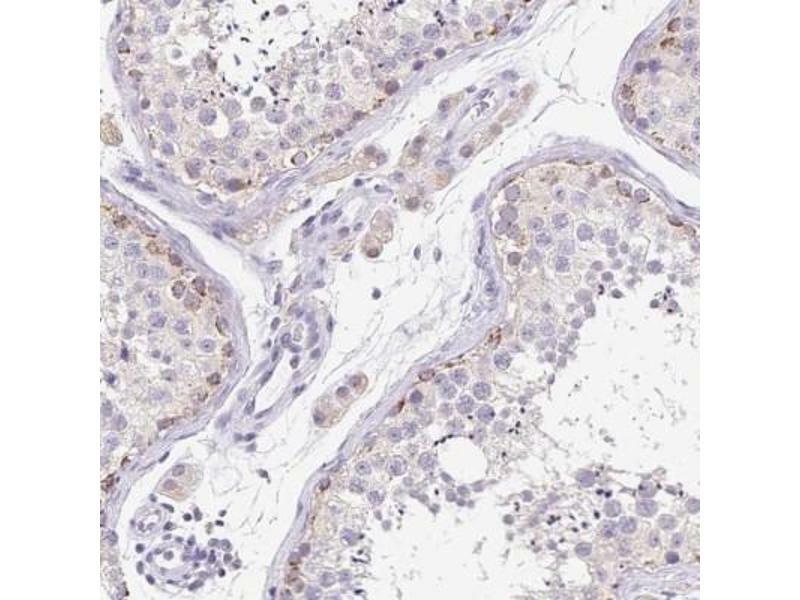 Immunohistochemistry: FKBP6 Antibody [NBP2-38905] - Staining of human testis shows moderate cytoplasmic positivity in a subset of cells. 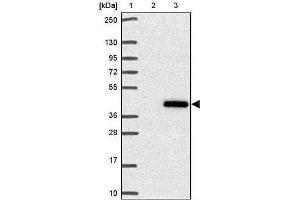 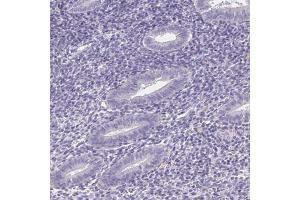 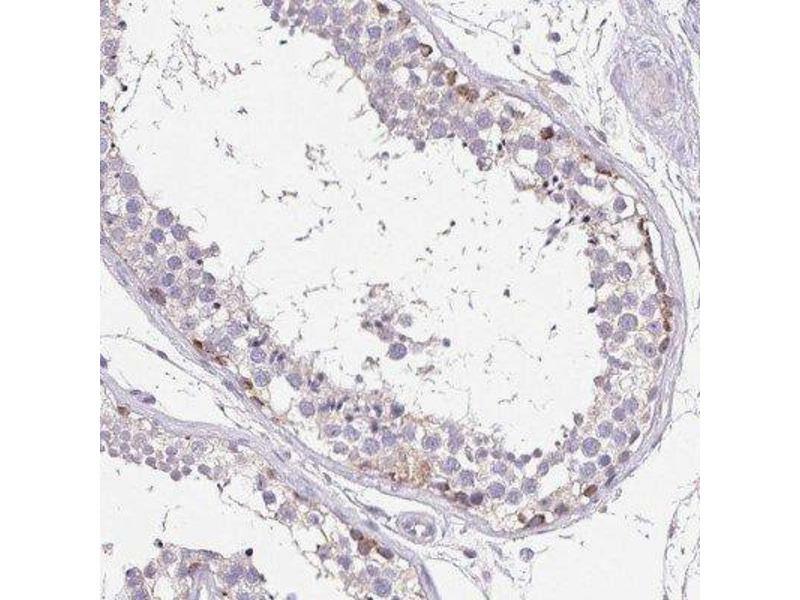 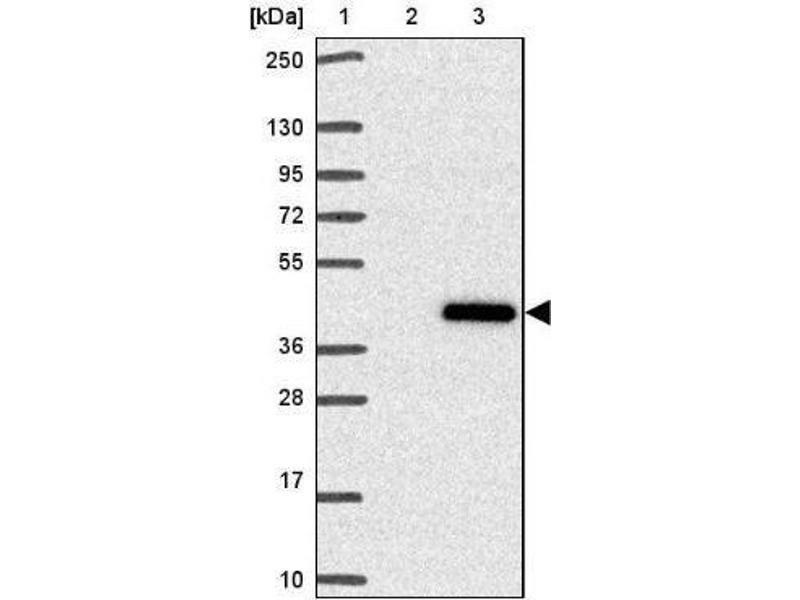 Immunohistochemistry-Paraffin: FKBP6 Antibody - Staining of human testis shows high expression. 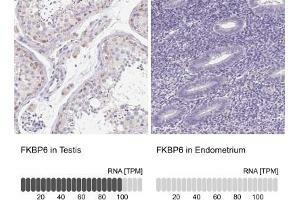 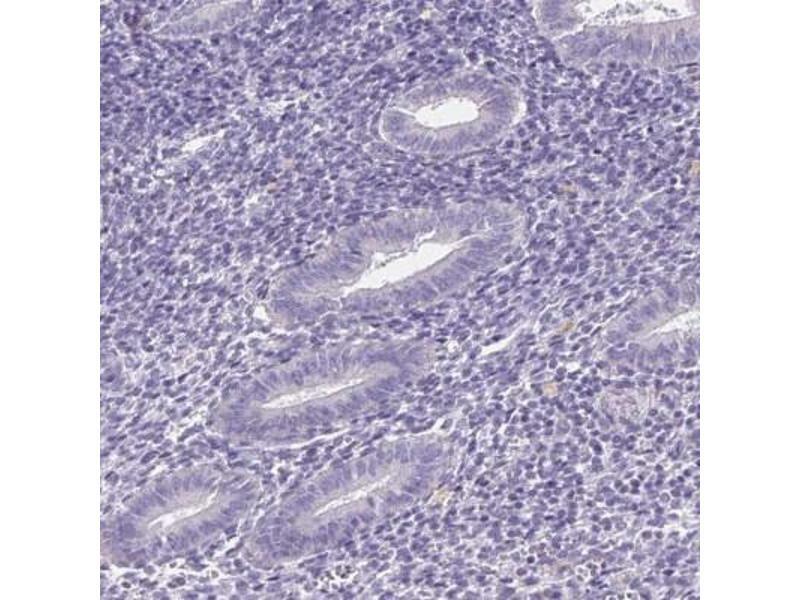 Immunohistochemistry-Paraffin: FKBP6 Antibody - Staining in human testis and endometrium tissues using anti-FKBP6 antibody. 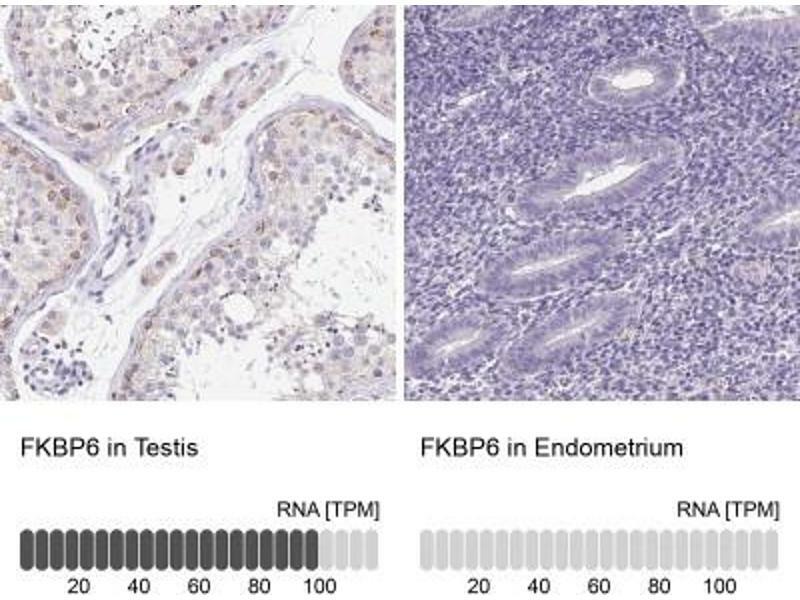 Corresponding FKBP6 RNA-seq data are presented for the same tissues. 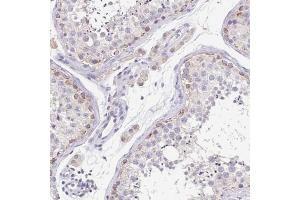 Immunohistochemistry-Paraffin: FKBP6 Antibody - Staining of human endometrium shows low expression as expected.